Today’s NaBloPoMo prompt: What is something you know that you could teach another person if given the chance? I thought long and hard about this and finally decided that I could teach someone to crochet if I had the chance. My grandmother taught me how to crochet when I was about 8 years old. I love crocheting. 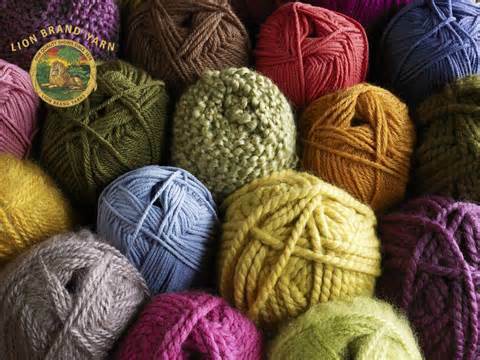 It’s relaxing, and it’s fun to see a strand of yarn emerge from the crochet hook as a bag, or an afghan, or a sweater. I love to create and be creative, and I am always working on a project. I teach myself new techniques and try new patterns. I still have an afghan that my grandmother crocheted probably 35 years ago. I hope that items I’ve crocheted for others last half that long, and are cherished as much as I cherish that afghan. This entry was posted in Life, Nablopomo and tagged Napblopomo. Bookmark the permalink.